Work started today on stripping out signalling and points equipment in the Buckfastleigh Station throat in readiness for the lifting of the track and points to enable Car Park Bridge to be renewed. The track will be lifted in the coming days and the bridge deck entirely removed and replaced over the next 3-4 weeks. This renewal is part of the SDR’s commitment to improve its infrastructure and build a robust railway for the future. Thank you, in advance, to everyone from the various departments lined up to help with this work over the next few weeks! 2019 is the 50th anniversary of the re-opening of the Ashburton Branch – and we are sure everyone would like to see a big celebration of that golden anniversary in 2019! 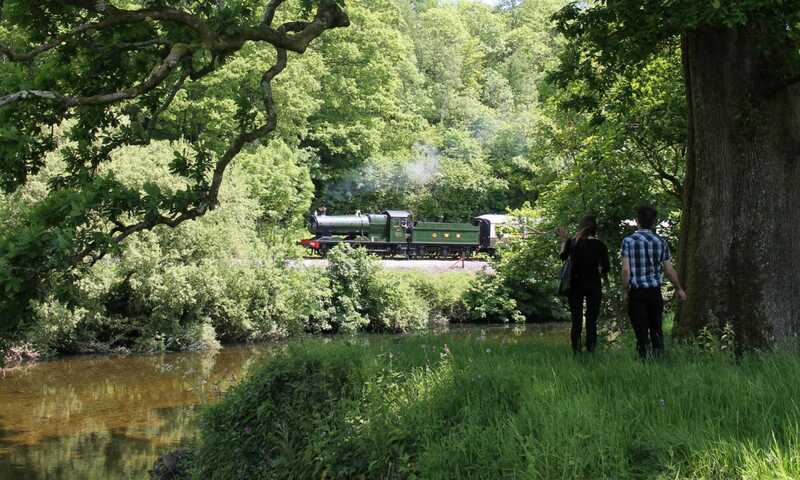 We are starting to plan the 2019 operating season now, and would be keen to hear views and ideas of how to celebrate the 50th anniversary year. There are many ways in which the celebrations could take place – various galas, engines, timetables, methods of working, off-railway events, activities, etc. So let us know your ideas by contacting us via any of the usual methods. Although we can’t promise to do everything, we think everyone will share the SDR appetite and aspiration to do something really memorable. 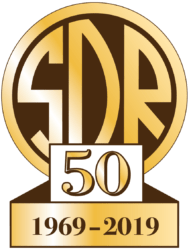 Everything is ‘up for grabs’, so see what the most exciting thing you can come up with is to put the SDR’s 50th anniversary well-and-truly on the railway preservation calendar!